After the 4th week of Persian Gulf Pro League 1395/96 – scheduled on 11 and 12 August – the National football team of Iran is going to restart preparation for 2018 FIFA World Cup qualification. Carlos Queiroz and his men will reach “Leonardo Da Vinci” Fiumicino airport on 13 August to spend some days in a training camp in Italy, a favourite place for Iranians: in 1998 and 2006 Team Melli trained and played friendlies with AS Roma before beginning FIFA World Cups. Iran will train in Coverciano, a district in Florence where are placed the central training ground and the technical headquarter of FIGC (Italian football federation). Persians will play on 23 August behind closed doors a friendly against B Italia, the under-21 Serie B representative team: for the first time in the history an Italian National representative will face Iran, thanks to the recent cooperation between the two football federations. 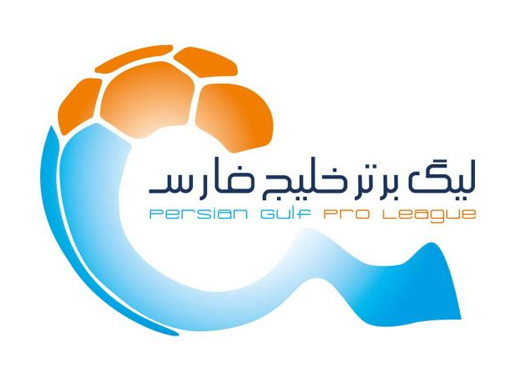 But Iranian fans will be able to support and see their favourite players in an opened-door friendly: on 19 August at 4 p.m. Iran will play at “Tullo Morgagni” Stadium in the city of Forlì against SPAL, a club newly promoted to Serie B. The match will be broadcasted by Italian television Telestense. It could be a great opportunity for Persians abroad to see captain Andranik Teymourian and other veterans & youngsters.